Although National assembly during the first session of the third parliament endorsed entry and exit of regional tourists through the border towns of Samdrup Jongkhar, Gelephu, Samtse, Nanglam and Pangbang, the government and relevant stakeholders said it can be implemented only if it is feasible. Lyonchhen (Dr.) Lotay Tshering said, “Druk Phuensum Tshogpa’s (DPT) member from Dewathang-Gomdar Ugyen Dorji moved the motion to open entry points at five locations to allow regional tourist to come in at several occasions. 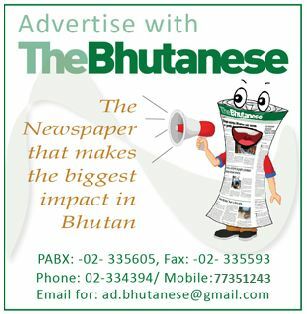 The motion states that tourists coming in to Bhutan should use Bhutanese vehicle and Bhutanese tour guide”. 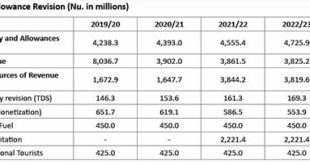 “If we are to take tourism to the top, we need more revenue and revenue will come from more inflow of tourists”, he added. “When more tourists come in, there are of course concerns but that doesn’t mean that by allowing more tourists to come, we will lose our security. We must have good monitoring tools and effective systems in place. There should be proper system to know the movement of people, where they are moving and if we take care of this system and make our internal control system strong, I am sure that security concern can be resolved. 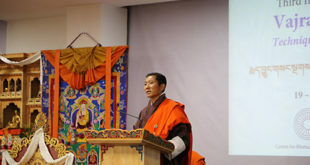 We have to plan it properly and implement it,” Lyonpo added. “But in order to implement, it will take time because there are so many aspects the government need to work on before opening entry point for regional tourist,” Lyonpo said. “When we said that we will open entry points there are lots of things that we need to examine and we can’t just restrict the entry of tourists from other country and demand at the same time that we should be allowed to travel their country without any restrictions,” said the home minister, echoing the Prime Minister.